Whether your crew’s power output is on the way up, or down, an electric assist might be just what you need to make up the difference. 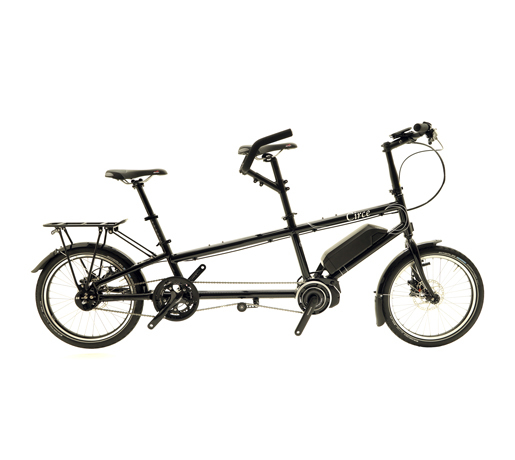 The Helios STEPS is our dedicated E-Bike tandem which uses the Shimano STEPS integrated system. 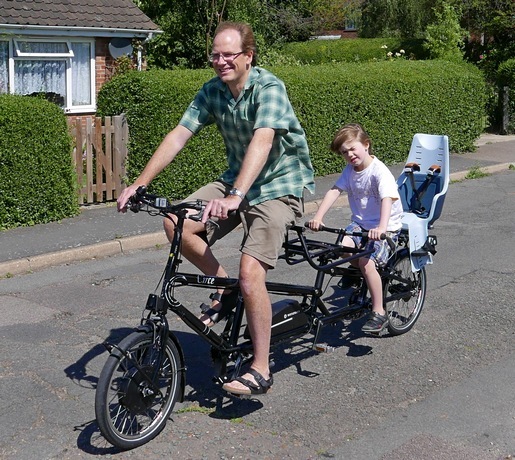 For those who already have a tandem (not just Circe), or would like to convert one of our other models. 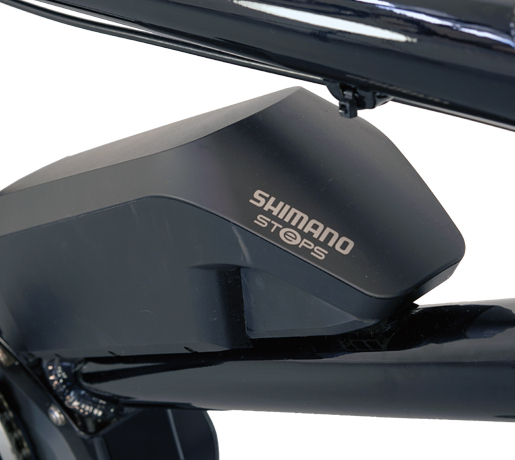 We offer a retro fit service using the highly regarded Heinzmann E bike kit.